Quality Control Laboratory was established in 1992. 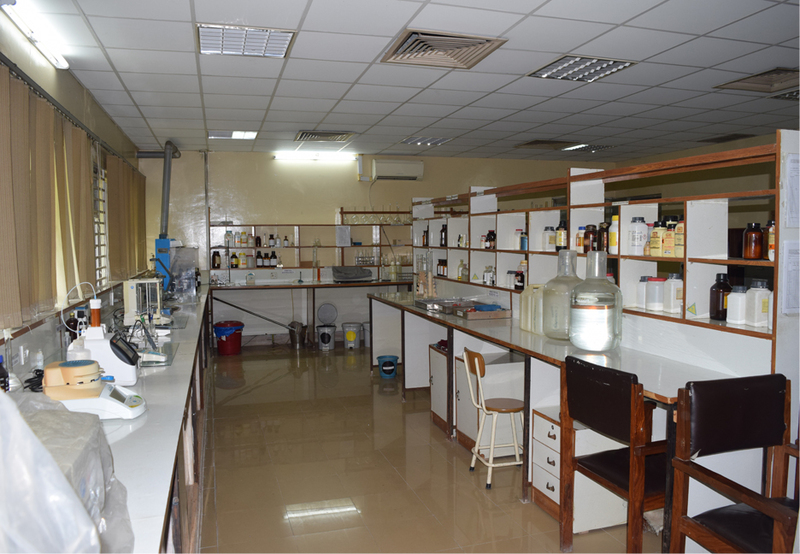 It is capable of evaluating all aspects of the testing procedures and processes, performing quality control tests of all products for according to CGLP for monitoring the quality of biological products produced by NIH Islamabad, to evaluate their efficacy. This section is also engaged in evaluation of raw materials procured and finished products manufactured by BPD.